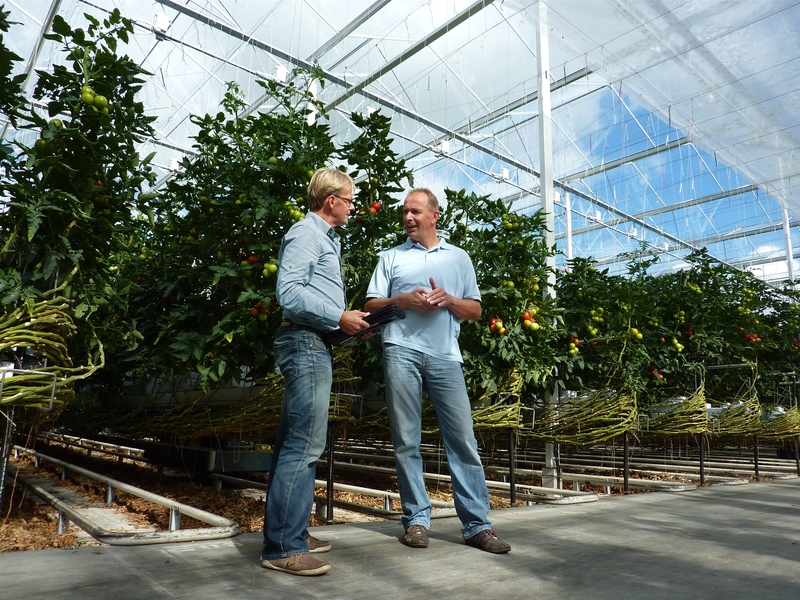 Horti Business Service (HBS) provides varies bespoke solutions to both local and international investors for greenhouse industry. If you want to step into greenhouse business and you had no experie+nce before, then HBS can be your first choice. HBS can help to make market research, to understand the consumer preference, peak season and off season, price fluctuation, logistics and packing. We can evaluate the local situation, give you the most practical suggestion and write you feasibility report or a business plan. 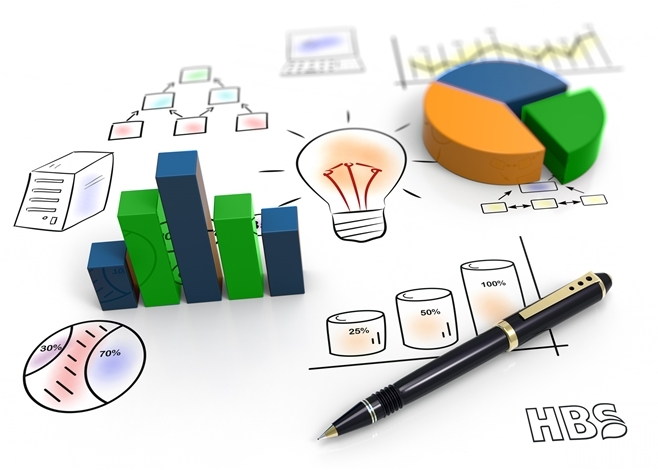 Market Research is the key factor towards having an edge over your competitors. They provide important information that identifies and analyzes market need, size and competition. With all of this effort, you can better foresee the future result, and bring your project closer to realization. With the knowledge regarding to crop technology, business management, labor reduction, automation, and financing, HBS is eagerly to share it with people from the very first moment that a project is being prepared. We will not just providing advices on the project but also on the construction process and maintenance schedule. Good building advice makes a distinction between time and money, and good maintenance schedule can keep greenhouses and system in good condition. Therefore our customers can truly understands the details of the business at each stage of their operations. The design phase has an especially strong impact on your subsequent operations. We work with our own partners, who have rich of experience in international horticulture. Having our own team makes it easier to respond to developments in greenhouse and system technology. By fully executing projects within the company we are able to implement changes and take full advantage of our capacity to innovate. HBS is open to join horticulture business worldwide and to support the investors to achieve a successful business. In order to realize this goal, HBS can help to operate greenhouses, participate in running the company, connect you with right key-factors of the business chain, and share all the knowledge and technology. Want to know more about HBS or you want to be part of our cooperation. Don’t hesitate to fill in the contact form and we we’ll get in touch or call us at +31 174 - 387437. © 2017 - 2019 Horti Business Service.